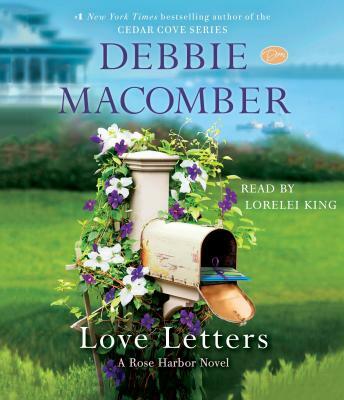 In this enchanting novel set at Cedar Cove’s cozy Rose Harbor Inn, Debbie Macomber celebrates the power of love—and a well-timed love letter—to inspire hope and mend a broken heart. Excellent book! I have been enjoying this series! Was not let down. Cant wait to read the next book.